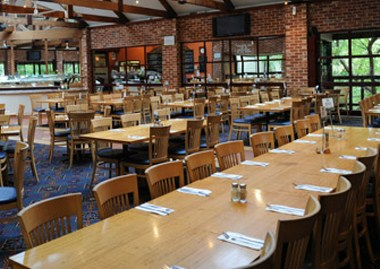 Tea Tree Gully Hotel is located in Adelaide. 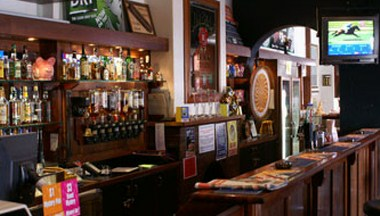 We offer an extensive range of facilities to accommodate all of your needs including a variety of Bars, Quality Restaurant, exciting Gaming room and an extensive Bottleshop. 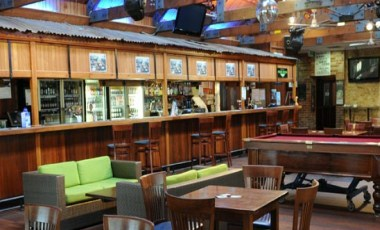 Adelaide's Biggest Screen in the Beer Garden. 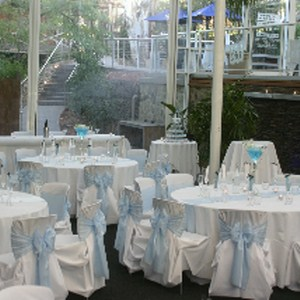 Whether you are celebrating a 21st birthday, a wedding, a corporate function, or private event, the Tea Tree Gully Hotel is the perfect choice of venue. 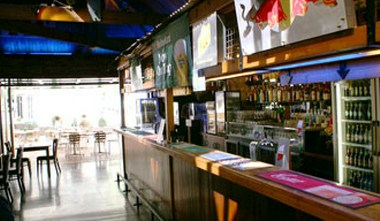 The Garden Bar with its unique setting has the ideal atmosphere for any occasion.